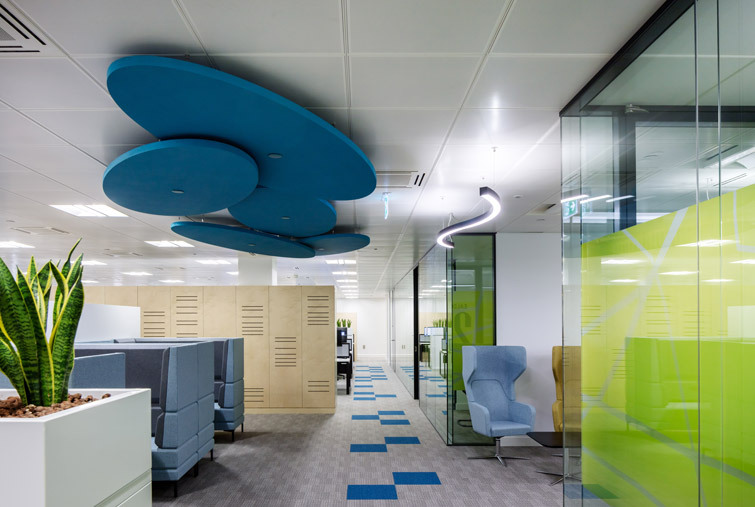 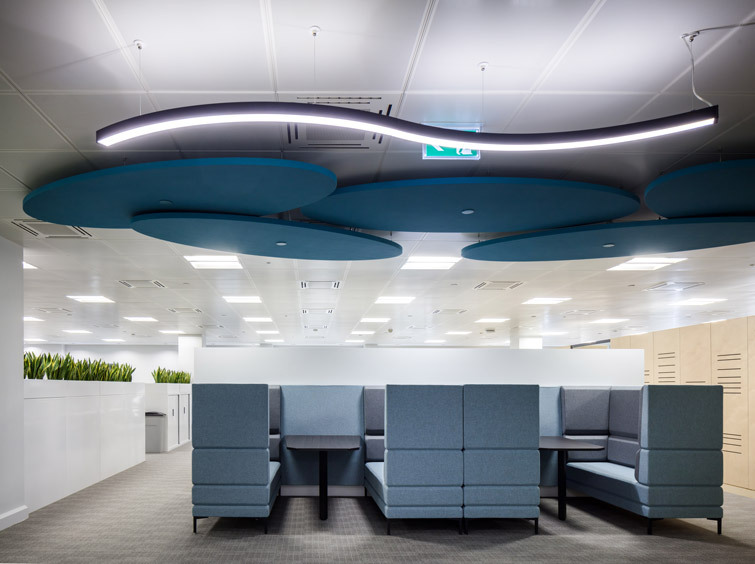 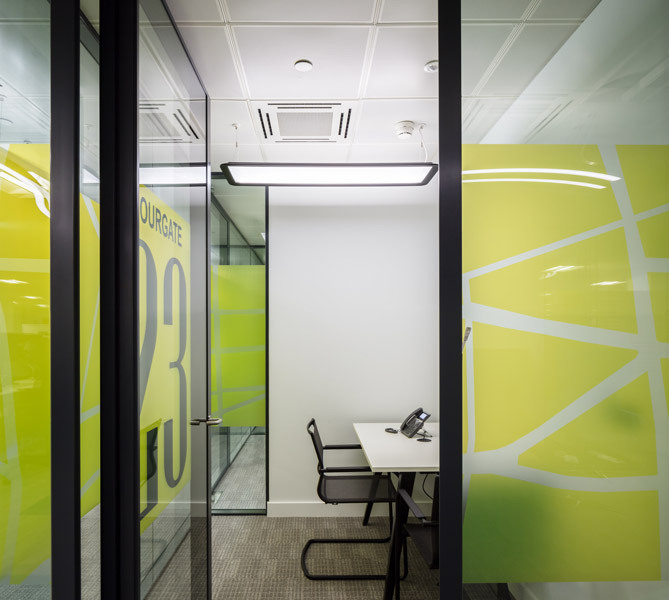 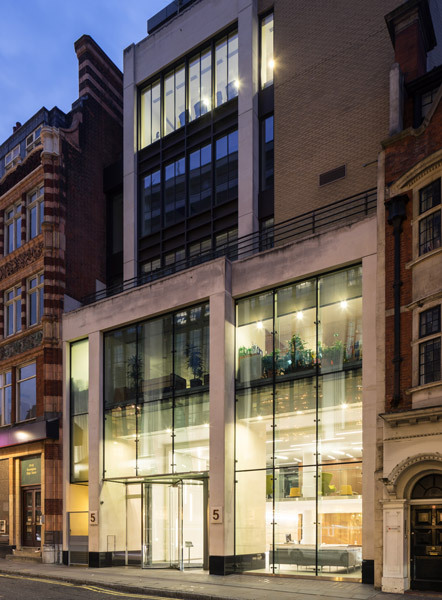 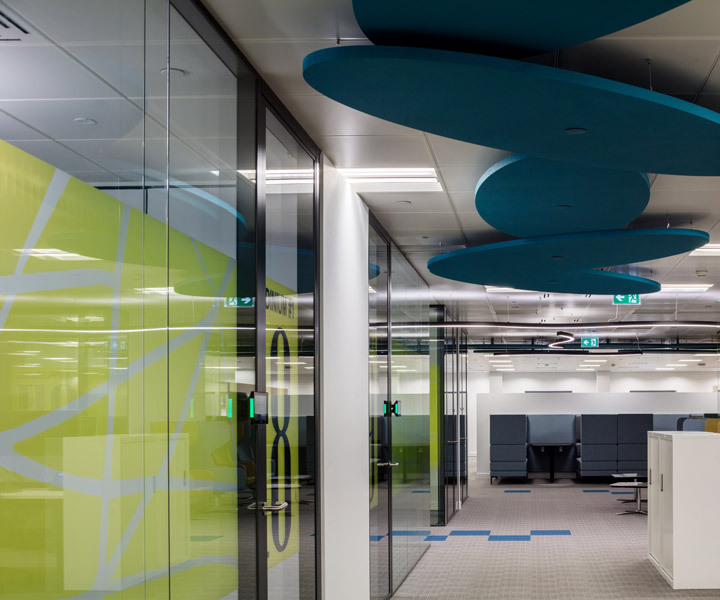 Paul Murphy Architects designed a 23,000 sqft fit out for UCL Information Services at 1 St Martin’s Le Grand in London. 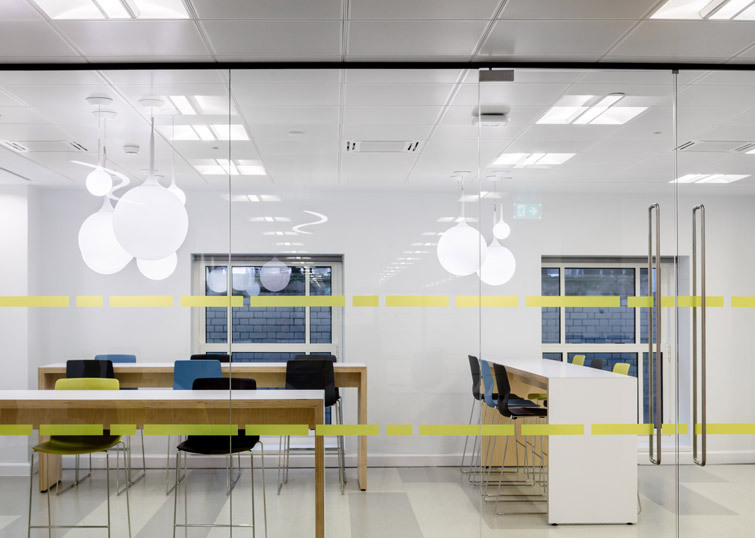 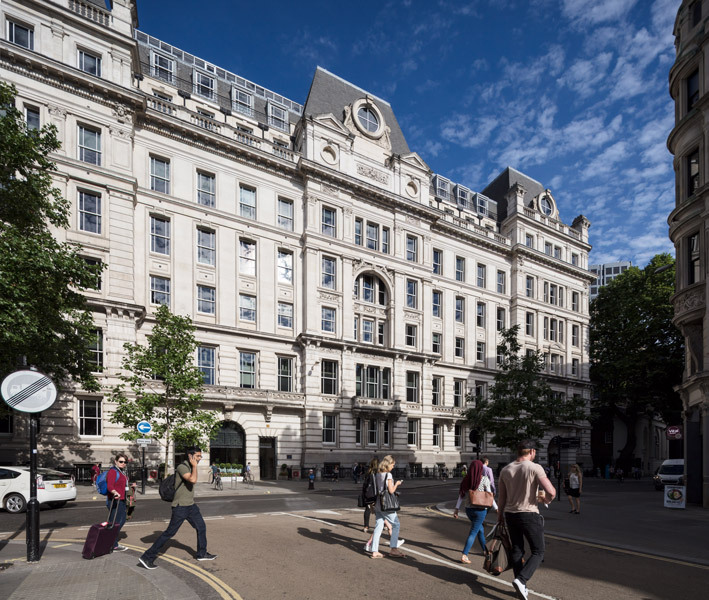 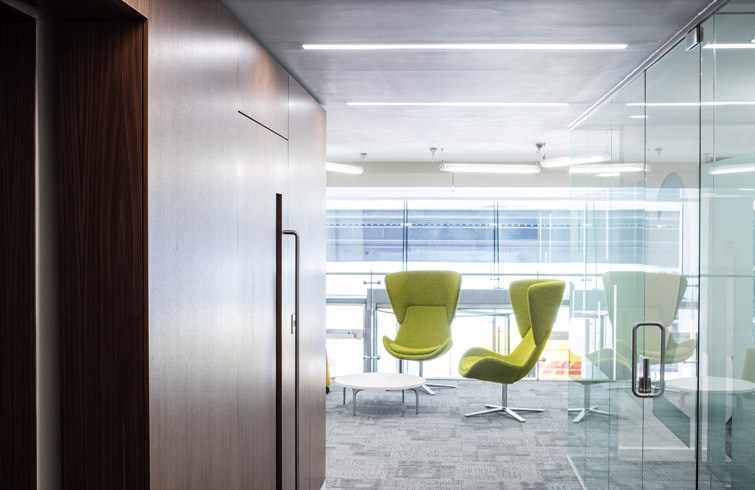 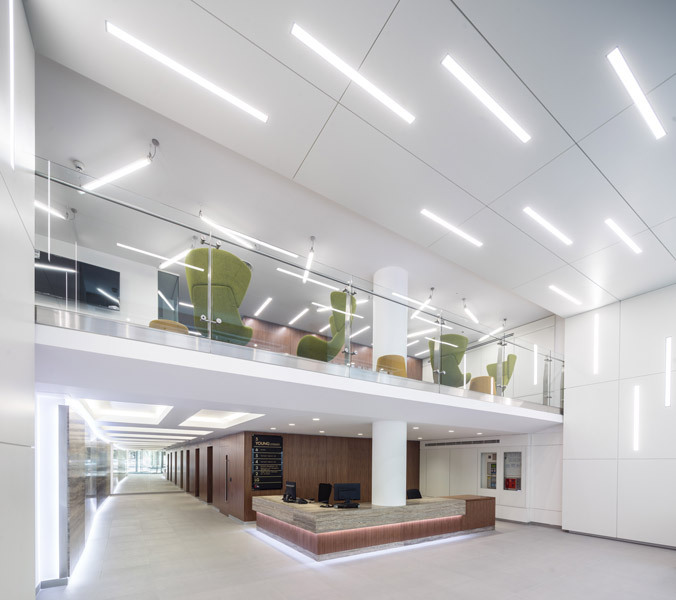 The new spaces are designed to reflect UCL’s move toward agile working in all of their spaces, and consist of meeting rooms, flexible conference rooms, and open plan work areas. 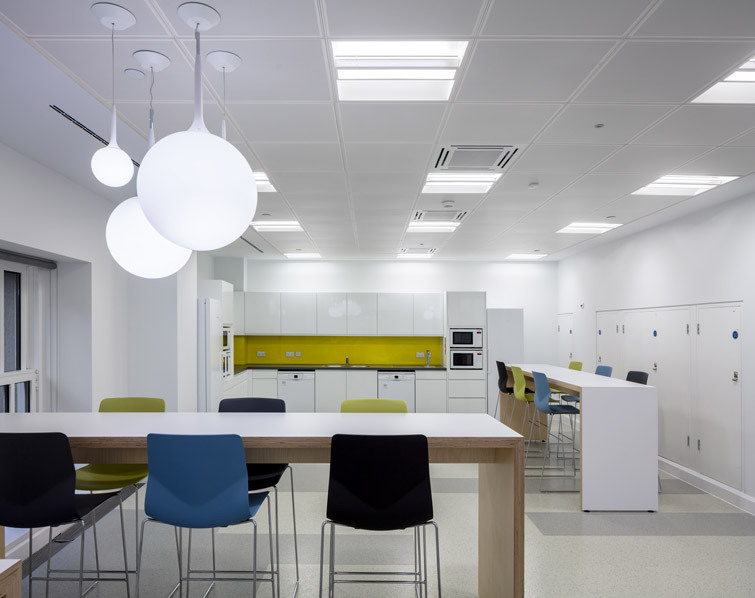 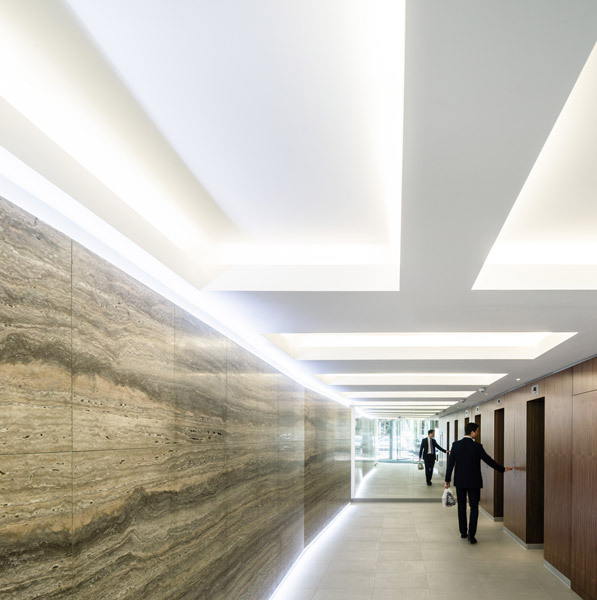 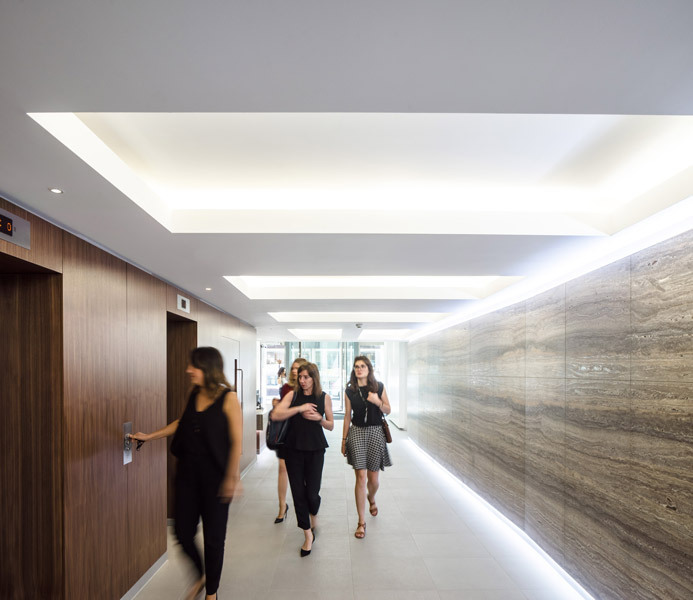 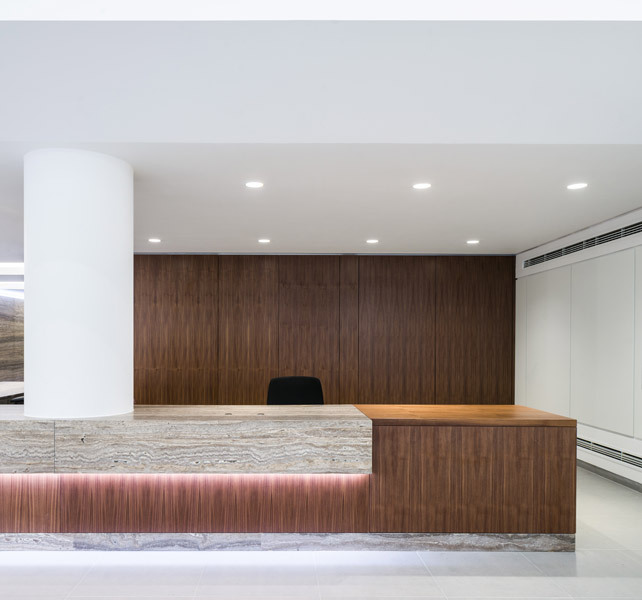 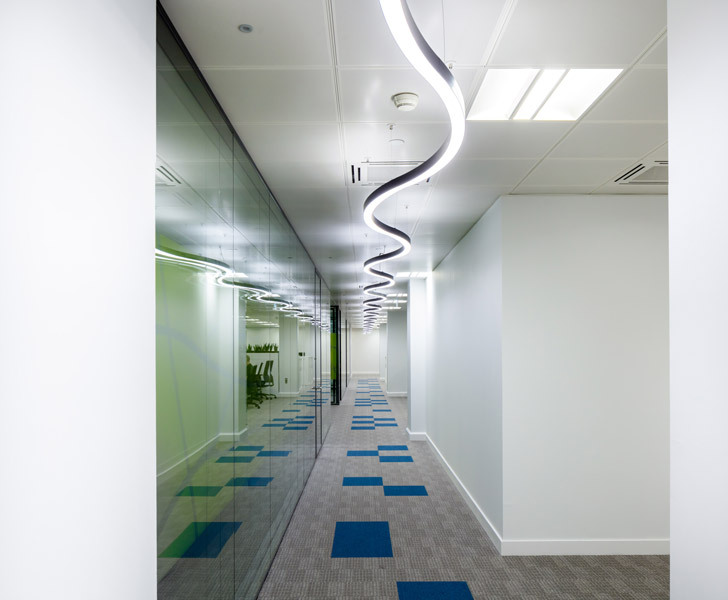 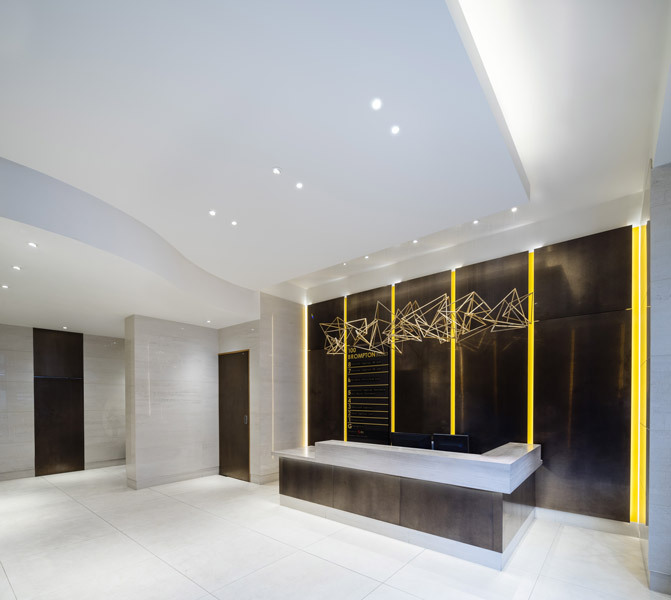 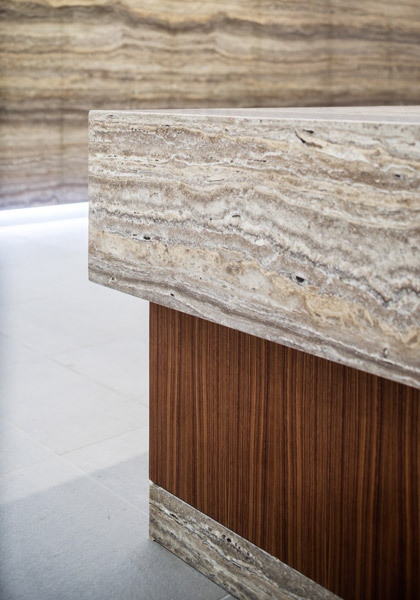 At 100 Brompton Rd, the practice reconfigured and refurbished the main entrance, and upper levels were fitted out with new showers and toilets. 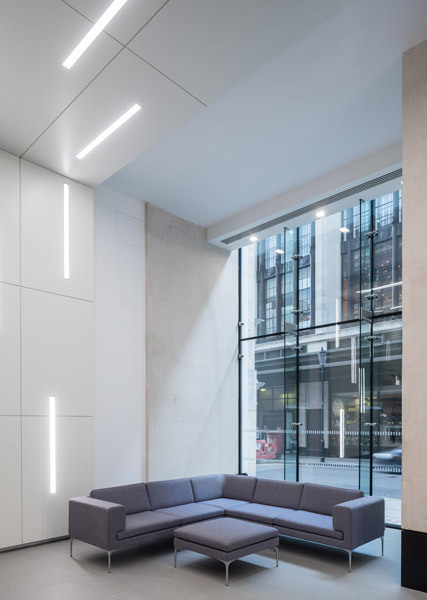 At 5 Young St, the architects completely refurbished the entrance and large mezzanine areas, rejuvenating previously unused spaces by adding glazed meeting rooms and breakout areas, and creating new visual links through the spaces.